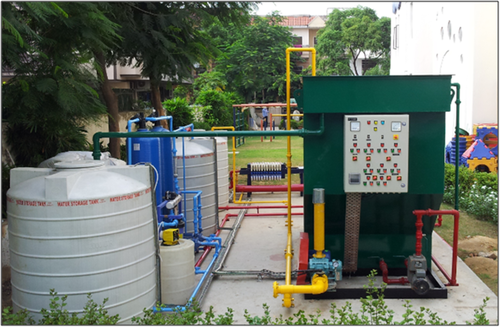 EMPERIA is an ISO 9001 - 2015 company engaged in manufacturing, exporting various types of Water Treatment Plants, Water Purifiers and Water Chillers. Our products are CE complaint, designed with intense craftmanship and cared by efficent service. We are leading manufacturing & exporting of Water Purifiers, Water Chiller and much more. We are also offering an excellent quality of services such as Water Purifier Installation Service & Water Purifier Maintenance Service.